JLR will offer multiple electrified models, ranging from hybrid vehicles to battery electric vehicles, starting from the end of 2019. 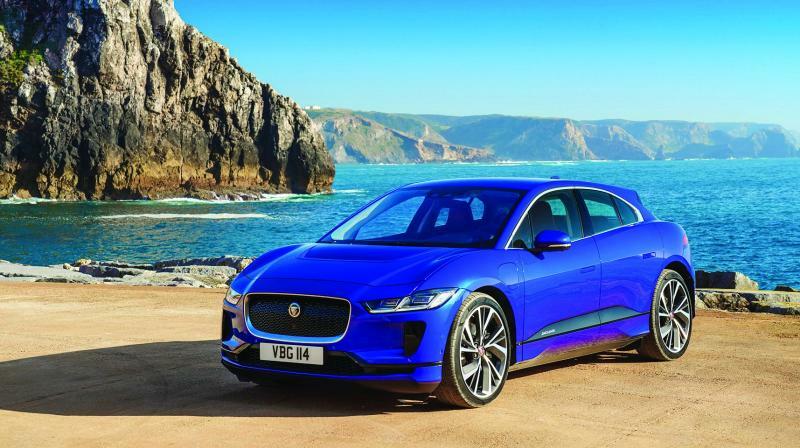 Pune: Tata Motors-owned Jaguar Land Rover has announced plans to introduce electrified products to its line-up from the last quarter of this calendar year. Keeping in line with the brand's global plan to introduce electrified versions of its entire product portfolio by 2020, JLR India will introduce its first hybrid vehicle in India from the Land Rover brand by the end of 2019. "Jaguar Land Rover's focus is to commit itself to a more sustainable future and our engineers have developed just the right products to lead us on this path," Rohit Suri, President & MD at Jaguar Land Rover India, said. Auto experts say the hybrid from Land Rover could be the second-generation Range Rover Evoque. In 2020, Jaguar will also bring its all-electric I-Pace SUV to India. The Jaguar I-Pace will be the first battery electric vehicle from the brand in the country. The I-Pace EV uses two electric motors, which are placed on each axle to enable all-wheel drive. The synchronous permanent magnet motors deliver the equivalent of 400hp and 695Nm.